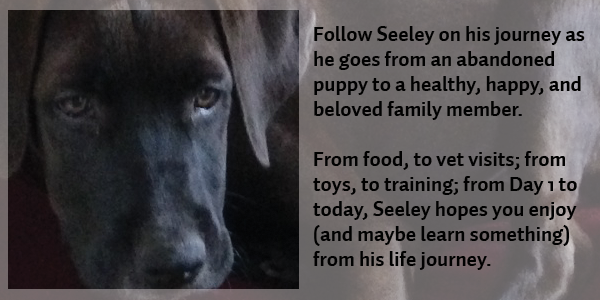 Meet Seeley and follow him on his journey from abandoned puppy to a happy, healthy, and beloved family member. 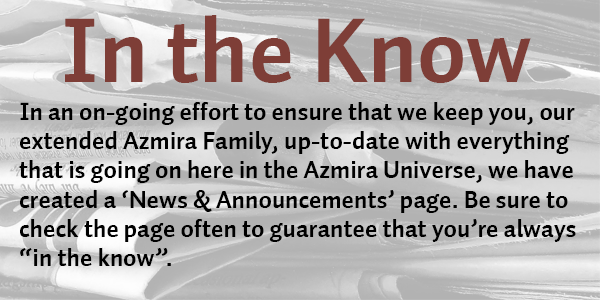 Make sure you're "in the know" with our News & Announcements page. 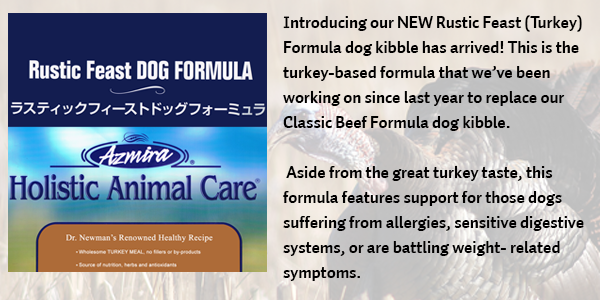 Our NEW Rustic Feast (Turkey) Formula dog kibble is here!! 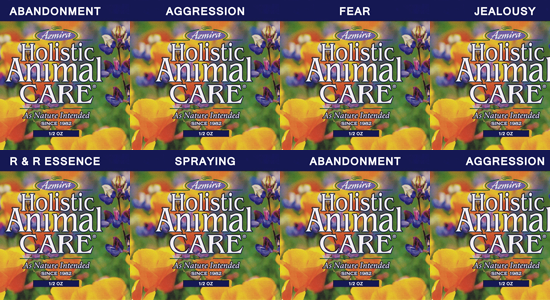 Click this slide browse our Flower Essence products. Click this slide to browse our Herbal Extract products. 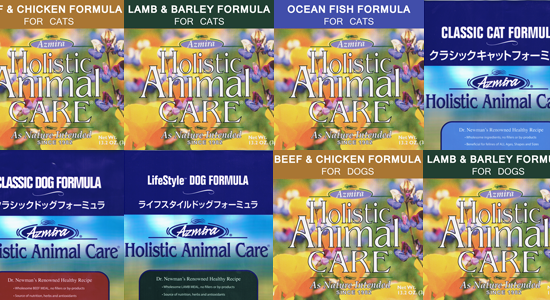 Welcome to Azmira Holistic Animal Care, home of the Holistic Animal Care LifeStyle®. Before we go any further, allow us to take a second to thank you for visiting us today. We understand that you’re busy and have other things that you could be doing, so we are sincerely and genuinely appreciative that you’ve chosen to come by and see what we can offer you and your pet(s). Regardless of the reason, we’re confident that our products will be the answer to your questions and concerns. 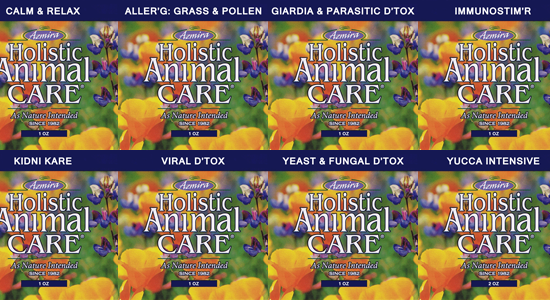 All of our products are made with high-quality, human-grade ingredients and they were all formulated by our founder (and owner), Dr. Lisa S. Newman, Ph.D. Please, take a few moments to look around our website. If you need assistance or have questions for us, don’t hesitate to use the buttons at the top of the page to reach out to us.